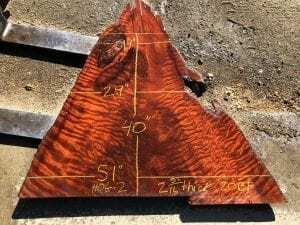 We just listed some beautiful dry curly old growth Redwood slabs that were milled from ancient Redwood stumps in Fort Bragg. The trees which were 100’s of years old were originally harvested in the early 1900’s and the stumps were left to rot. 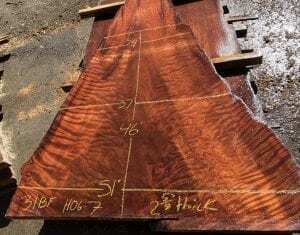 We were able to salvaged the stumps and mill these beautiful slabs from them. You can view all of them here.